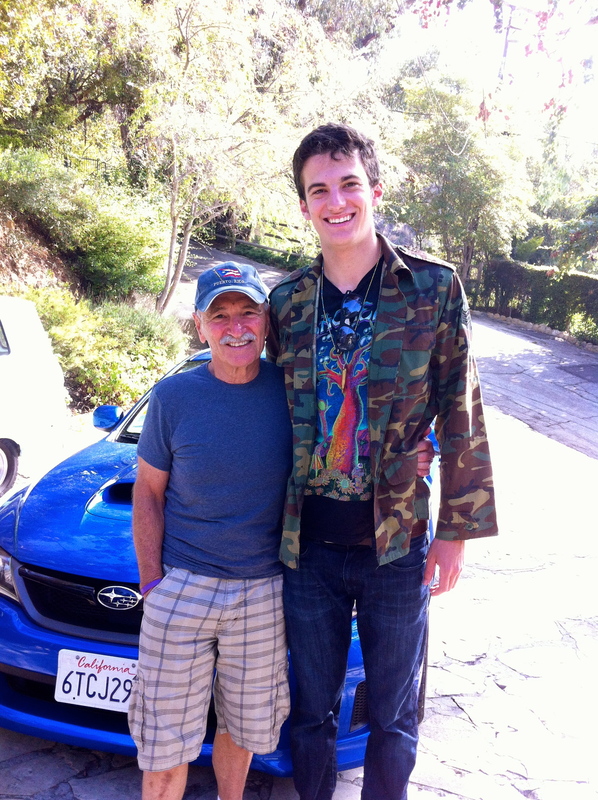 I left my hometown of Los Angeles at 9AM with Mike, a 70-year old friend from St. Louis. We met through a Washington University program called home plate, which gives students the opportunity to have home-cooked meals with local St. Louis families. I was paired with Mike and his wife, Barbara, who live in the Central West End. Mike was a National Champion cyclist and ultra-marathoner. He currently is on the board of the Great Rivers Greenway organization that manages and builds all the bike paths in St. Louis as well as on the Gateway Arch renovation board. In order to spend as much time in San Francisco as possible, we took the 5 over the Grapevine and across the Central Valley. 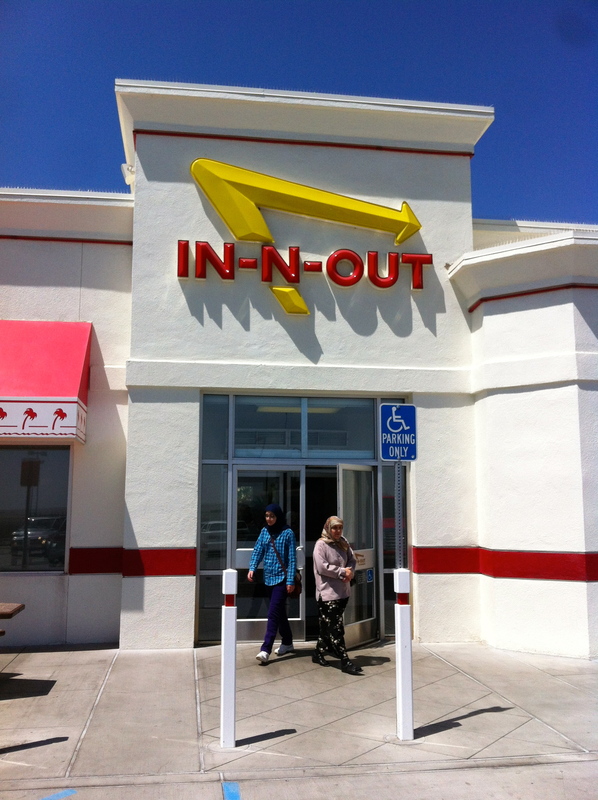 While the drive it incredibly boring, it is by far the fastest way to the Bay One highlight was the In-N-Out in Coalinga- Mike’s first. Around 3PM, we arrived in San Francisco via the Bay Bridge. Mike’s hotel was located at Broadway and Van Ness, which is apparently an unsafe location, as a car broken into during the night. The reason I came to San Francisco was to see friends from school who had moved there. I stayed with Nishi, who was in my modern dance class sophomore year. She is trying to start the first non-profit bar in SF. That means that besides a salary, all profits go to a selected charity. Nobody knows if it is going to work, but it is really impressive to see her being so organized and independent. While some people, like Nishi are on their way, other people are still trying to figure it out. One of my friends, who graduated a year early in order to take a job, recently quit that job and went through a breakup. Another one of my friends who just started his job a week ago already regrets taking the job. The real world aka me next year will certainly be different from college with bigger challenges than Wash U give.